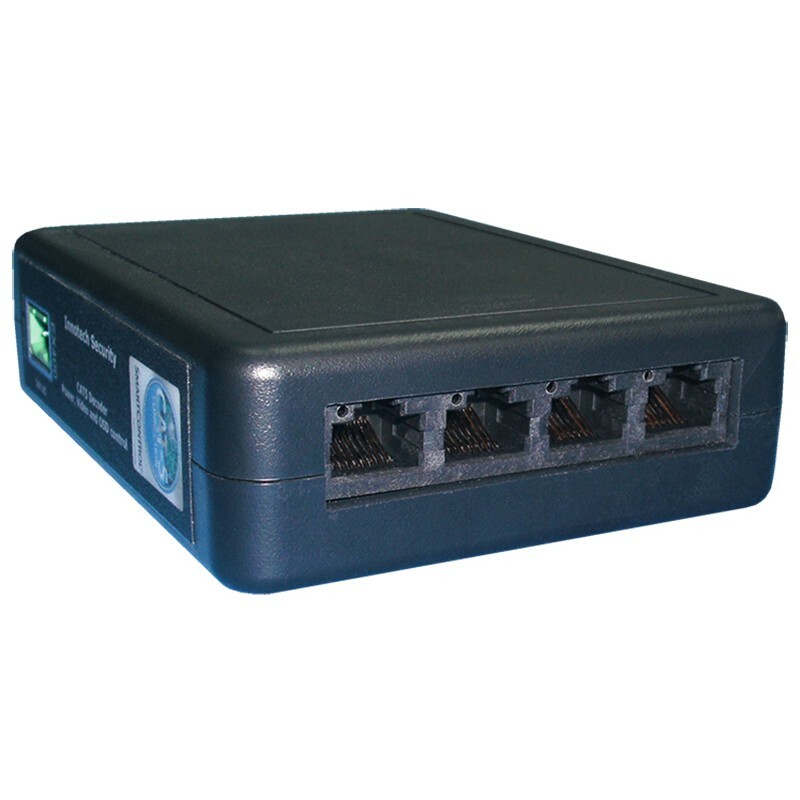 Need a CAT5 run of more than 1,000 feet to your Innotech SmartControl® CAT5 camera? No problem! Just use our SmartControl® CAT5 EXO4HUB to extend the camera distance up to 2,200 feet for up to (4) SmartControl® CAT5 cameras. Individual CAT5 cables will run from the EXO4HUB to each SmartControl® CAT5 camera, up to 1,000 feet. 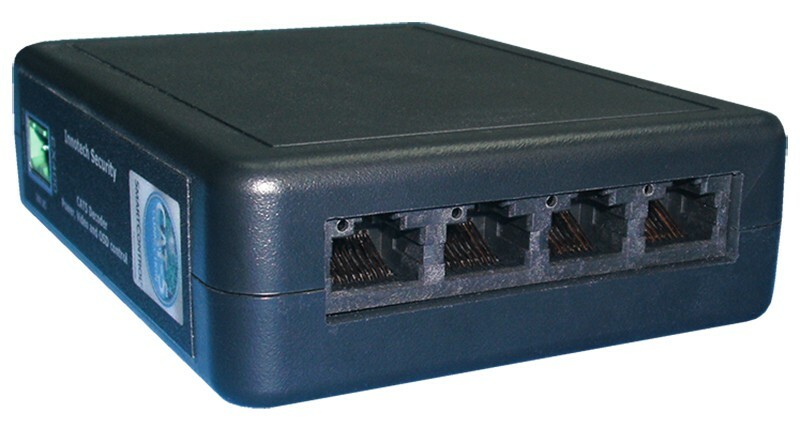 Video for up to (4) SmartControl® CAT5 cameras is transmitted from the EX04HUB over a single CAT5 cable back to an active receiver (1,200 ft max) for a total of 2,200 feet per camera. 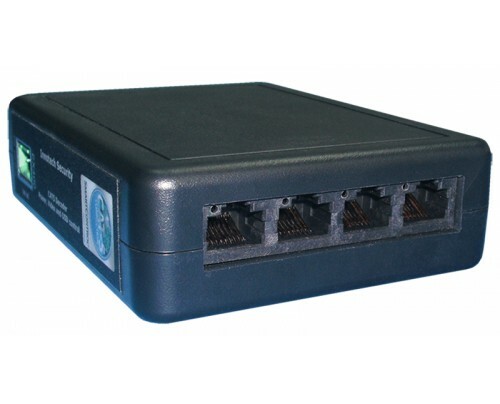 Ideal for multiple facilities or long cable runs. Designed, engineered, assembled and tested in the USA.